Since it’s founding in 1851, Florida State University has prepared graduates to succeed in their chosen field. One of the foundational elements of FSU’s academic history is developing critical thinkers. What started at the State Seminary West of the Suwannee River and carried on through both Florida State College and Florida State College for Women continues in full force at Florida State University today. The Office of Critical Thinking Initiatives works with faculty to bring these important skills to the classrooms in Tallahassee, Panama City, Florida and Panama City, Panama. I invite you to review these pages to learn what FSU is accomplishing and to contact us to develop partnerships that will enable us to build on our heritage. Throughout the year, TED presents talks on a variety of topics many of which are both entertaining and informative. 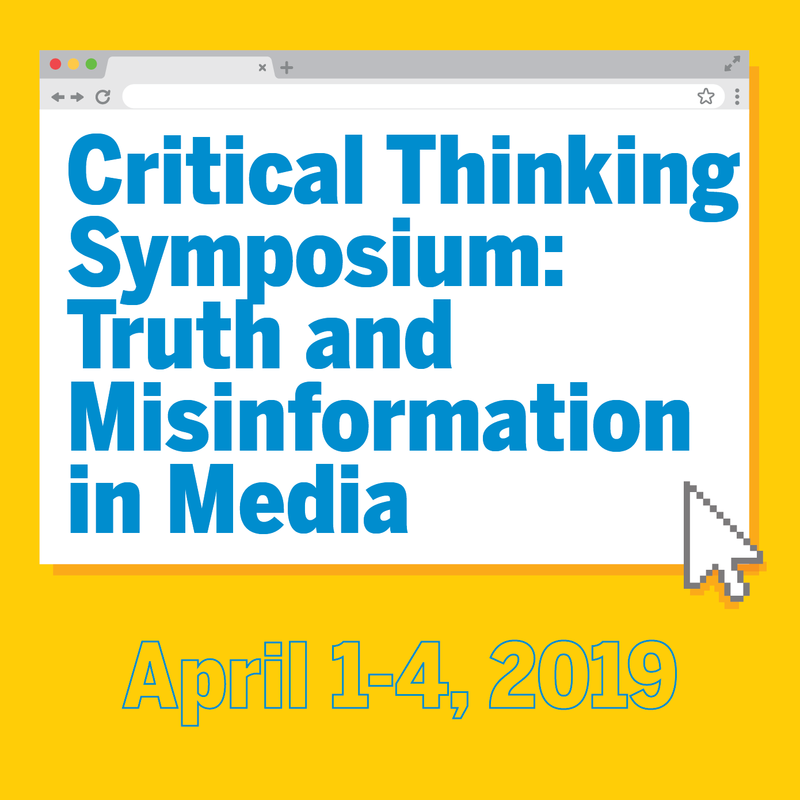 We have complied a list of TED Talks related to critical thinking that we hope will inspire faculty and further dialog. If you find a talk you think would be great to add to our list, let us know. Florida State University has its own YouTube Channel dedicated to critical thinking. Here you will find talks by faculty, administrators, guests and others presented on the FSU campus. Faculty from around FSU’s campus have created interesting projects to enhance critical thinking among their students.